DMAA is one of the most effective preworkout compounds on the market right now. It was the driving force in the legendary Jack3d. It’s intense, it drives you through your limits to give you an epic gym session, but it’s becoming harder and harder to get a hold of. Like all standout compounds, the FDA eventually tries to control or prohibit it. Supplement companies are working hard to stay ahead of the game and deliver the strongest, most intense preworkouts they can. These 9 are the best and most potent out there. This is not a TOP 9 list of pre workouts with dmaa 2016-2017, just 9 of pre with dmma in no particular order. 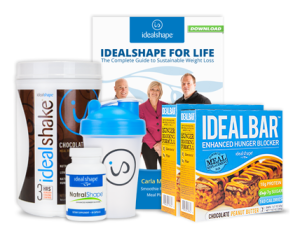 The sweet spot dosage for DMAA is 25-50mg, which each of these supplements has as a minimum. You won’t get stronger or more intense than these 9. 70mg DMAA, what more do you need to say? The pumps and vascularity from Wicked are second to none. Two scoops is a guarantee of an animal workout. As if 70mg DMAA wasn’t enough, Wicked also has 5000mg of its own Nitric Oxide boosting formula. As well as staples like creatine in the form of creatine nitrate, beta-alanine and caffeine, Wicked contains a number of compounds unique to Innovation Labs. Red wine extract, Agmatine silicate and L-Citrulline Silicate set it apart from the competition. Wicked’s exact ingredient mix is a proprietary blend, which means innovative Labs do not specify exact quantities for most or all of its ingredients. However, from the effectiveness of this supplement, you are definitely getting a full dose, if not more of each of the compounds listed. There is an effective dose of beta alanine, which prevents lactic acid from building up in the muscles throughout your workout. The key to a great pump is increasing NO production in the body. 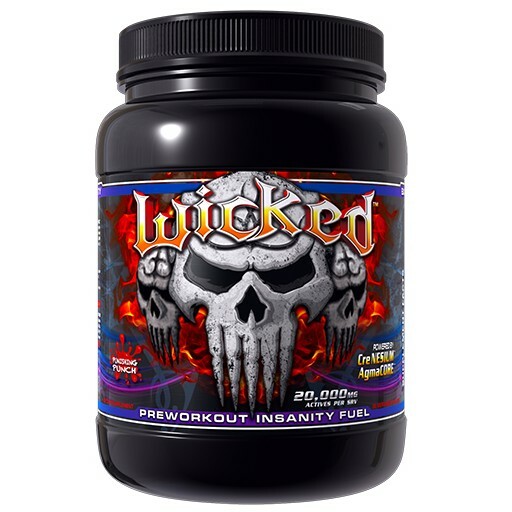 Citrulline Silicate is a fantastic NO booster, of which Wicked carries a healthy dose. There are a number of new and untested compounds in there too. Red Wine Extract is very new to the preworkout market. Its main effect as holding more water in the muscles, leading to full thick pumps. This is enhanced by the creatine nitrate in wicked, which does a great job of improving blood flow as well as the standard creatine benefits of increased strength and performance. You can expect vastly increased energy, after an hour of weights and an hour of cardio I was still buzzing with energy. As mentioned, Wicked will give you an unreal pump and the kind of mental focus that MP Assault used to be famous for. 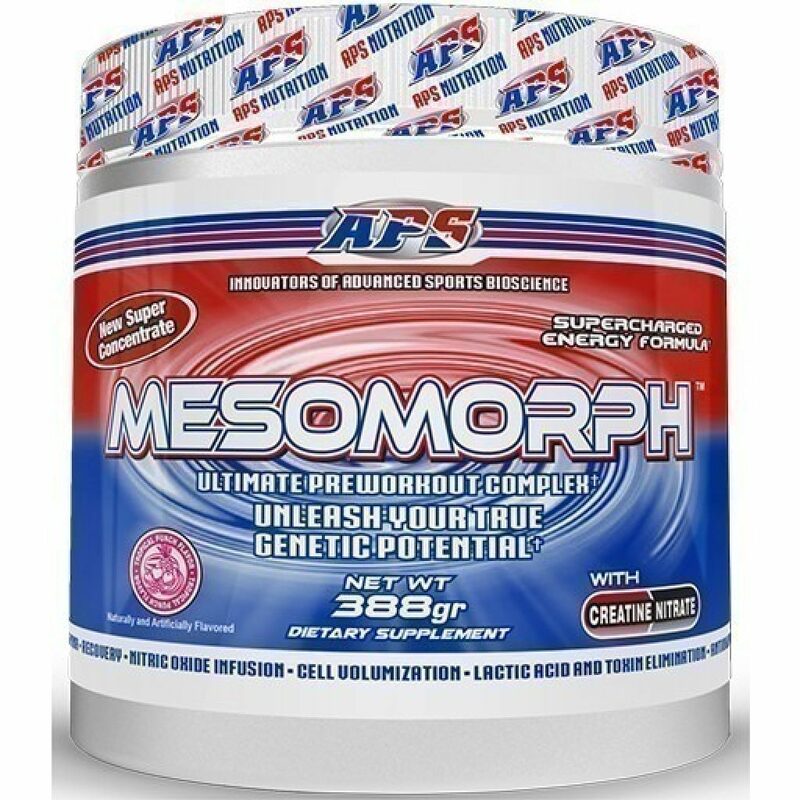 Mesomorph is named for the body type that builds muscle easily, as well as finding easy to cut fat. This is the ideal body type for a bodybuilder and looked at this pre-workout will help you achieve. It makes some big claims, like being the only preworkout on the market that delivers a full dosage of all its major ingredients. In that regard, they are definitely telling the truth. It has 4000mg of beta-alanine and 5000mg of citrulline malate, two of the best compounds out there at the moment. 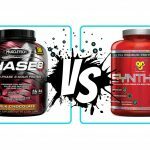 I need a very good reason to try a supplement that is lacking either of these two compounds. The sheer size of the beta alanine and citrulline malate content in mesomorph pre-workout means it really stands out in terms of the length of the session you get from. You simply do not get muscle fatigue, no matter how hard you work. That I can tell you from experience. You’ve also got your creatine in the form of creatine nitrate. Creatine nitrate is 1000% more soluble than the standard creatine monohydrate. This makes it much easier to absorb it into your body to start boosting your ATP levels. 300mg of caffeine and a potent 65mg of DMAA is more than enough to power you through really intense workouts. 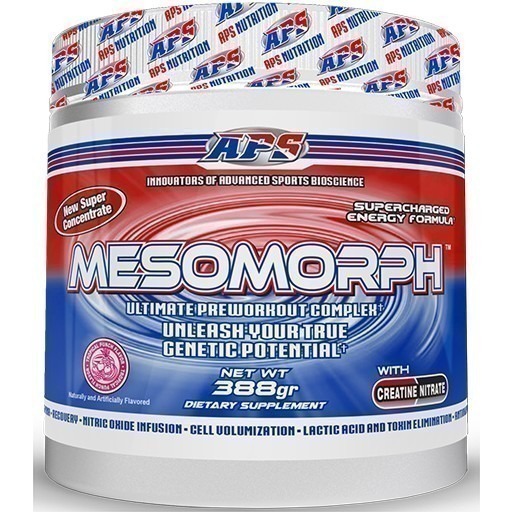 With 25 servings per tub, Mesomorph is great value too. The original Jack 3d fell foul of a legal battle with the FDA but Hi Tech Pharmaceuticals have built on that legend and brought out what many people feel is the true heir to Jack 3d’s crown. Hi Tech Pharmaceuticals also make Lipodrene, another DMAA product, so they know how to work this compound. The best way to describe Jack’d Up is controlled aggression. The DMAA fires your central nervous system into action. The energy and strength benefits aren’t the quick fire then crash and burn type that you associate with purely caffeine products or some inferior preworkouts. 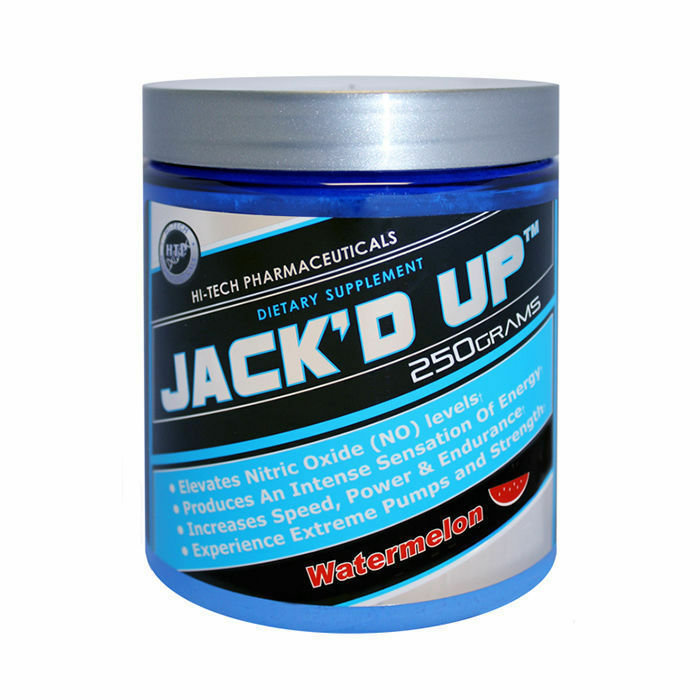 Jack’d Up is a smooth, steady flow of focus, energy and strength. No matter how hard you work it doesn’t taper off during your session. The DMAA stacks really well with the beta-alanine to reduce muscle fatigue and the four different kinds of creatine in Jack’d Up to boost your ATP levels and drive out those extra reps. You will lift heavier and you will lift more reps.
Jack’d Up also contains a stimulant herb called Schizadra, that lifts your mood as well as stimulating the body. As Jack’d Up is a proprietary blend, it’s hard to get exact figures for the dosage of each compound but reviews all go one way, it works very, very well. So the first thing to note is there are two versions of Superpump 250, both exactly the same, except one has DMAA and one does not. While the non-DMAA version is a good product, there’s no point missing out on the most effective preworkout stimulant on the market. Whether Superpump 250 was off the market for a while or just hard to get, its relaunch by Gaspari is a welcome relief in the face of losing so many great products to changes in regulation lately. 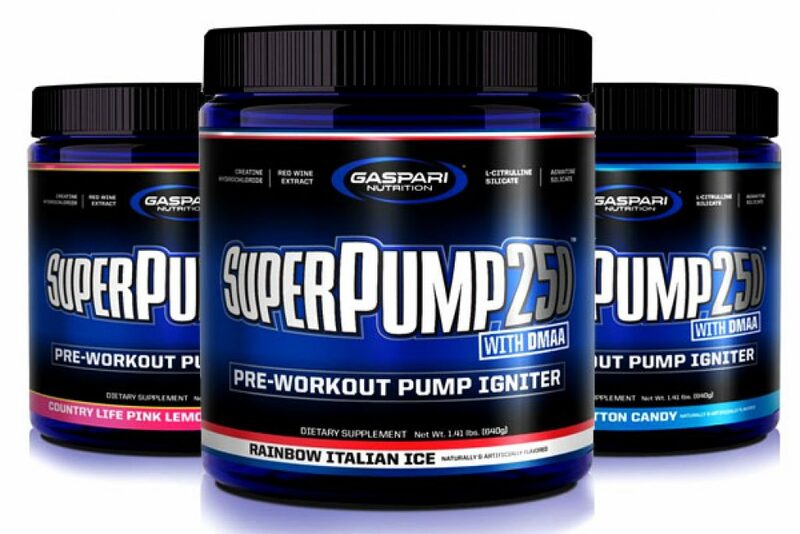 From what I understand, the relaunch of Superpump 250 was driven by the change in management at Gaspari. This is a great sign for the future of the company, make a range of excellent products. Hopefully this will also mean a continued supply of this particularly good DMAA pre-workout. Now Superpump has a strong NO enhancing profile, with 750mg of Agmatine Silicate and 3g of Citrulline Silicate as an alternative to the standard citrulline malate usually found in preworkouts. It has creatine in the newer, more soluble creatine hydrochloride form at 1g. While not a huge amount of creatine, it will help take advantage of increased endurance of Superpump 250 by driving up strength. Superpump was always known for one thing, the killer, skin bursting pumps throughout the session. A combination of Red Wine Extract 30%, Potassium Glycerophosphate, L-Taurine and L-Tyrosine lead a blend that not only gives those photoshoot pumps but helps focus the mind. Superpumps kick comes from a huge 70mg DMAA, 250mg of caffeine and a dose of theobromine that helps level out the surge of energy from the two big compounds. Psychotic’s USP is the inclusion of a proprietary ingredient called Amphiberry, that Insane Labz claim “prolongs the stimulant life of ingredients for as much as 3 hours”. Effectively, it takes a strong preworkout and then supercharges it. While it’s hard to quantify their claim that it is equivalent to 3 or 4 scoops of a mainstream preworkout, anecdotally it appears its strength really stands out. It has beta-alanine as standard and its creatine content is in my preferred form, creatine monohydrate. I’m a big fan of the monohydrate as opposed to many of the newer forms. I’ve always had great results with creatine monohydrate, huge increases in strength and endurance. I know it works and I’m happy to see it packing a punch in Psychotic. 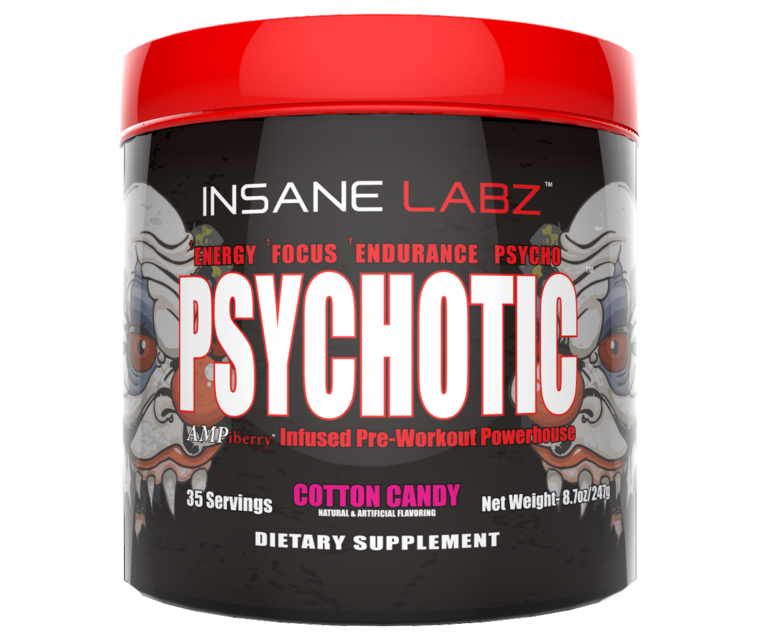 While Insane Labz don’t give a dosage on Psychotic’s DMAA, it is strong. The first scoop I tried, I felt that telltale DMAA surge and aggression. Whether it’s a particularly strong dose or the Amphiberry at work, it is insane. That’s all you need to know. Definitely not for beginners or anyone with a low tolerance to stimulants. Handle with care. What makes Dust Extreme really stand out is the quality of its ingredient list. A preworkout supplement with this many proven, top quality compounds has to be explosive. Strong doses of 2.4g of beta-alanine and 4g of citrulline malate hold off fatigue and keep you firing way past your ordinary limits. 500mg of L-Tyrosine and 30mg of Noopept work together to lift your mood, give you a sense of wellbeing and motivate the mind. It is one of the most powerful preworkouts because of its workhorse compound, 75mg of DMAA. Enough to fuel a small army, its DMAA means only a scoop is needed. As if its high DMAA content wasn’t enough, Dust Extreme packs 350mg of caffeine anhydrous to help power up your energy and mobilise fat. Now, Blackstone labs have always been known the high-strength products. Dust extreme, thankfully takes after’s predecessors, high-strength, high quality. From having tried a lot of the supplements out there on the market, Blackstone labs is one of the main brand names that I trust. The pumps from this preworkout are legendary and looking at the strength of the ingredients, it’s not hard to see why. what surpasses the pumps from dust extreme is the pure unadulterated energy it provides all the way through the session. You be 100% zoned in on the weights, the mind and motivation of a Spartan warrior. 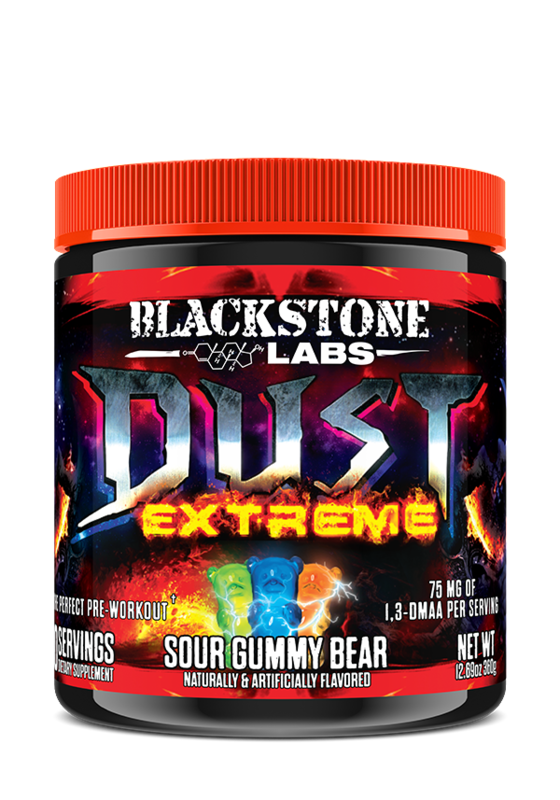 One scoop is all that is needed and each tub of Dust Extreme comes with 30 servings, excellent value when you consider the strength of the product. Tommy Gun is another proprietary blend, so hard numbers on its compounds are hard to come by. Its ingredient list inspires confidence though. The stimulants are headed up by the powerhouse DMAA, coupled with caffeine anhydrous and theobromine, a well proven combination that you also see in Superpump 250 that both surges and sustains energy. It’s supporting compounds are just as good, also relying on proven favourites among gym goers. A dose of creatine in the form of creatine monohydrate (always a good thing), coupled with citrulline malate and beta-alanine to stave off fatigue and to stimulate herb schizandra round as an excellent ingredient list. A tub of Tommy Gun has 50 servings and has quite a kick in it. Again, this is not recommended for beginners. 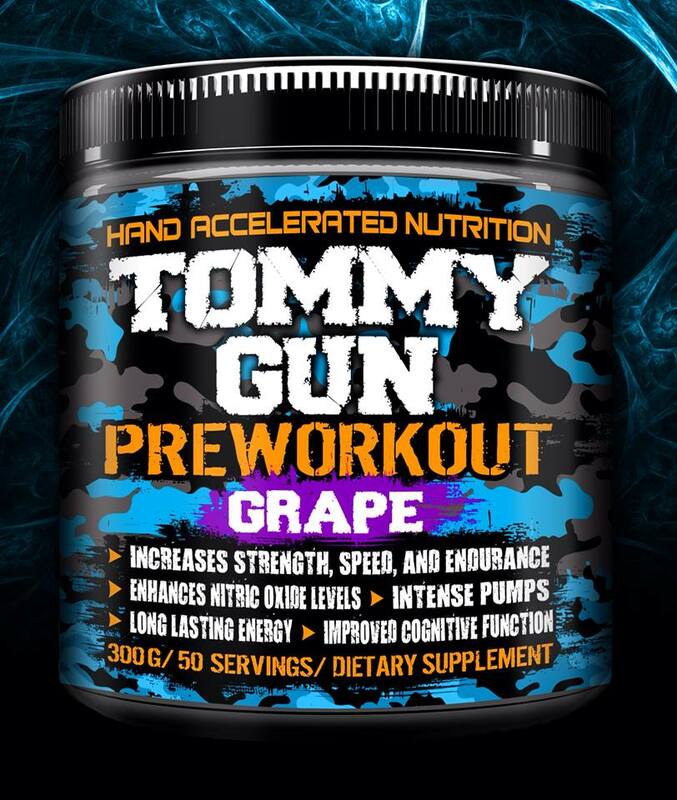 From my limited experience of using Tommy Gun its main strength seems to be in increasing nitric oxide levels. Users report outstanding pumps. Animal Instinct is different from the other preworkouts on this list in that it is a little lighter in DMMA, at 40mg. But don’t let that make you think that this product is in any way under dosed or deficient. 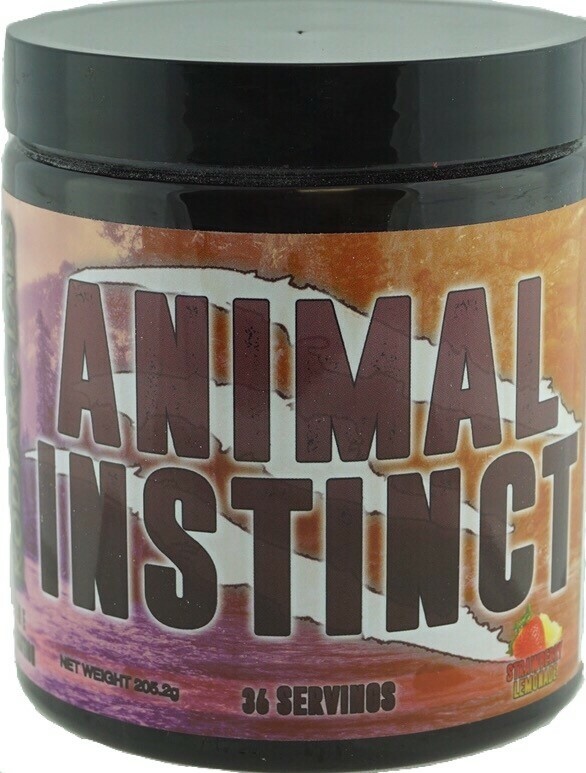 Animal Instinct is the preworkout from Kodiak Labs, which has brought out such intense supplements as Bear Strength, Brawn and Ostrong. The often think outside the box, hence they’ve taken a slightly different approach with this pre-workout than many other manufacturers. 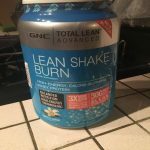 It does make up for a lower stimulant content with a very well rounded list of other ingredients, to deliver a very balanced, very effective pre-workout. It also has 275mg of caffeine, 300mg of ampcitrate, 2g of beta alanine and 500mg of agmatine silicate. A tub of Animal Instinct comes with 36 servings, not the best value, but not the worst either. Despite Animal Instinct being a little lighter than other pre-workouts it still getting great reviews. No doubt this is due to the well-rounded electrolyte profile of animal instinct. These help get the very best out of animal instincts stimulants caffeine, ampcitrate and DMAA. With our final pre-workout were back to the high-strength DMAA. 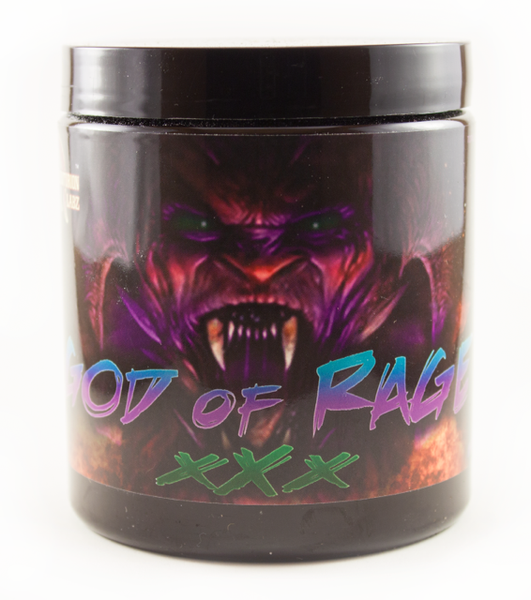 God of Rage packs an impressive 60mg of DMAA in each serving, but it also ups the stimulant ante, with 200 MG of theobromine, the highest we have seen so far and 300mg of caffeine anhydrous. The extra strength teal bromine makes for a long steady energy surge, as a background to a powerful kick from the caffeine anhydrous and DMAA. God of Rage doesn’t neglect creatine either. There is a full 3000 MG of creatine monohydrate in each serving. Once again I am impressed by the use of creatine monohydrate. It electrolyte are not being left wanting either. 2500mg of beta alanine, 1000mg of agmatine sulphate, 3000mg of L-arginine and 60mg of hordenine, among others, make for a very impressive list. There is a total of 20 different compounds in gods of rage, covering every aspect of the profile of an excellent pre-workout. So, those are the nine best DMA pre-workout supplements out there at the moment. The range from the high-strength raw power of wicked pre-workout to the more balanced animal instinct. But none of these pre-workouts can ever be regarded light or mild. Common warning and all these products is they are not for beginners. You trying out these products for the first time, always start out with half the recommended dose to assess your tolerance. You can always build up from there. DMAA is a powerful supplement that will give you some of the best pumps, most intense sessions and help you break through plateaus, when used correctly. I’d recommend Mesomorph or jacked up for people who haven’t used a DMAA supplement before. For the seasoned user, you can’t go wrong with Wicked, Psychotic or angeldust extreme.